Denise graduated in Melbourne with a Diploma of Applied Science (Dental Therapy) and commenced work as a Dental Therapist in Gippsland, Victoria. Denise has worked in fixed clinics and in mobile school dental vans servicing rural areas of Gippsland and The Latrobe Valley. Denise relocated to NSW and commenced work as a Dental Therapist in the public dental service with Hunter New England Oral Health Service in school based and community clinics. After completing degrees in BOH in Dental Hygiene and Bachelor of Health Science Honours she registered and practiced as an Oral Health Therapist. Denise is currently employed as a Lecturer for the Bachelor of Oral Health Therapy Program with The University of Newcastle. She has graduate certificates in the practice of tertiary teaching and clinical simulation, and is a current PhD Candidate. 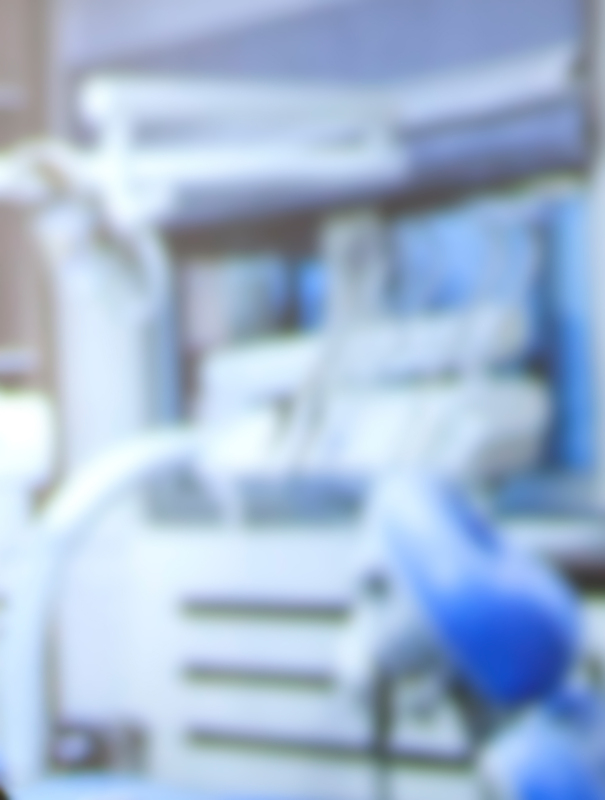 Research areas include simulation in oral health and higher education. Denise joined The Australian Dental and Oral Health Therapists' Association (ADOHTA) NSW branch Executive Committee and has served as a general member, Vice President and is the current President. During her time on the committee she has also fulfilled the role of Newsletter Editor. She is a member of ADOHTA (NSW), Simulation Australasia, College of Oral Health Academics (COHA), UON oral health external advisory group and a peer reviewer for academic journals. 1/09/2014 - President ADOHTA (NSW) Inc.
1/09/2012 - 1/09/2014 Vice President ADOHTA (NSW) Inc.
1/09/2011 - 1/09/2012 General Executive ADOHTA (NSW) Inc.
31/03/1995 - ADOHTA Membership Australian Dental and Oral Health Therapists Association Inc.
Learning Lunchbox sessions are one hour seminars comprising of informative presentations to enhance Teaching and Learning. My presentation contribution titled 'Oral Health Instructional Videos' included how to incorporate videos into discipline curriculum to benefit student learning through online standardised instructional design teaching. ADOHTA is the national professional association for oral health practitioners which includes oral health therapists, dental therapists and dental hygienists. ADOHTA advocates for its members and provides professional support for oral health teams to enhance efficiency, productivity, practitioner utilisation and define responsibilities. Our mission is to support collaborative team-based care encompassing oral health practitioners, other dental practitioners and health care providers to enable holistic person-centred care. ADOHTA can assist you to understand these relationships so you can achieve the best oral health outcomes for your patients. Contribution grant to fund dental local anaesthetic prototype simulator. 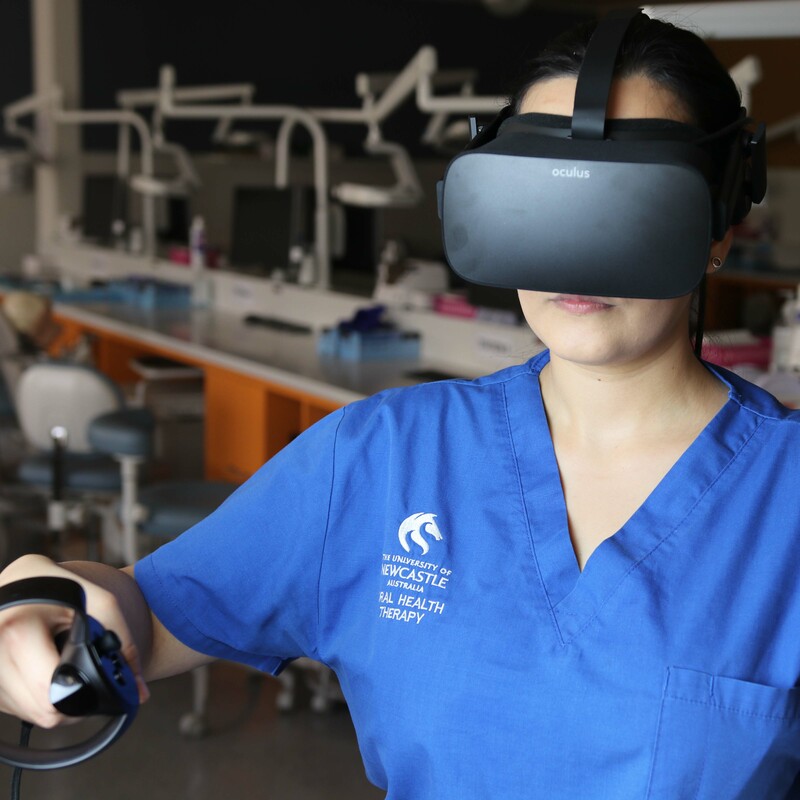 The Dental Local Anaesthetic Virtual Reality program was developed in collaboration with the UON Innovation Team and the Oral Health Academics. The virtual reality was developed to support existing teaching and learning, and to provide anatomy and physiology insight during the virtual administration of dental local anaesthetic. A joint collaboration with UON Oral Health, Mentone Educational and Syndaver Labs has resulted in the innovation, design, development, production and implementation of a world-first dental local anaesthetic simulator for student use. A collaboration between UON Oral Health and One Dental Australia resulted in the innovation, design and unique printing on the tricoloured dentaprac for Oral Health Simulation. The dentaprac allows for greater objectivity for student learning and assessing in the simulated learning environment. A continuing relationship between UON Oral Health and One Dental Australia results in the innovation, design, development and production of uniquely manufactured carious primary and permanent teeth. The dentist’s chair may soon be less daunting, with a ground-breaking simulation from the University of Newcastle providing Oral Health Therapy students a unique opportunity to practice administering dental injections in a virtual environment before they enter the patient clinic.